Formalin preserved rats. Available in vacuum packs or pails. 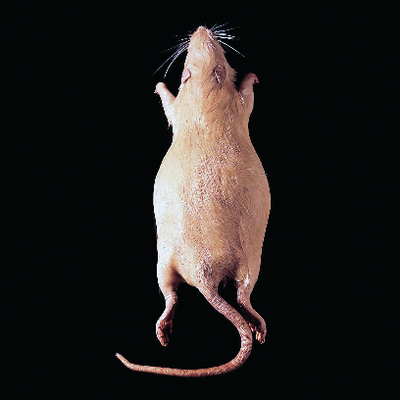 Our rat specimens are carefully preserved in an extended position and are mature subjects for students to examine fully developed animals, their organ systems, and their skeletal, muscular, and reproductive structures. Pregnant rats are available as unijected or double injected. Injected rats are made without incisions in the neck, ensuring the specimens are intact. Sizes 7 to 9”.